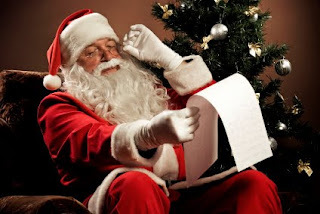 Do you have a list for Santa? 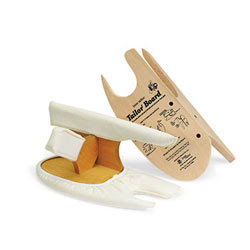 What items would you ask for to make your sewing life easier? Here are my suggestions. This little gem is available at Nancy's Notions. I use the heck out of mine all the time. I LOVE these scissors. 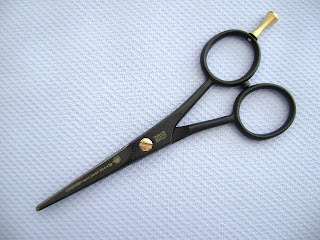 They are my go to scissors for trimming French seams. These are available at BessieMary. I am asked quite frequently what pleater I recommend. This one hands down! This Super Amanda Jane pleater could pleat ply wood, I am sure of it. Worth every dime. As seen at AllBrands. I am lovingly and not so lovingly known as an ironing fanatic. 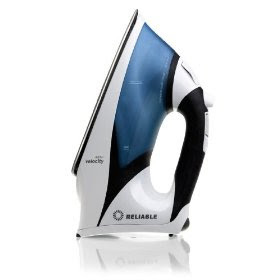 This is the iron I use. 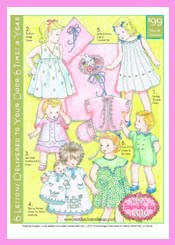 I bought it at my local sewing store but it is also available at Amazon. This buddy puts out some steam! A subscription to two of my favorite magazines. Yes they are pricier than a sub to Good Housekeeping, but when you consider that all of the patterns are included, it really is a good deal. Both available through your favorite heirloom store or from Country Bumpkin directly. 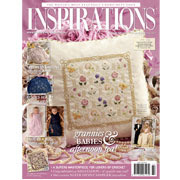 Or another gift that keeps giving throughout the year is the Embroidery Club from Wendy Schoen. If you ask extra nice Santa may even sign you up for the kits for each edition as well. I hope this gives you a few ideas to let Santa know what is on your list. Happy Holidays! 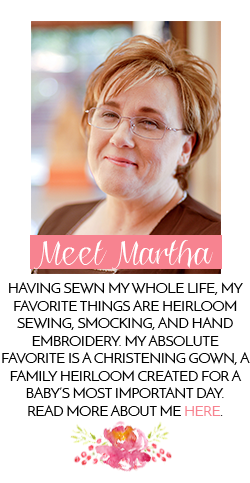 Martha, do you have the V95 or V100iron? I've been looking at irons since the pump went out on my Rowenta steam generator, still haven't decided. We won't worry about the "self-control" just yet! HA! I tried that iron at quilt market... fell instantly and madly in love. I really am not asking for anything this year. I will be happy with a place to live.